La journée des chansons québécoises celebrates the Quebec French language and culture. 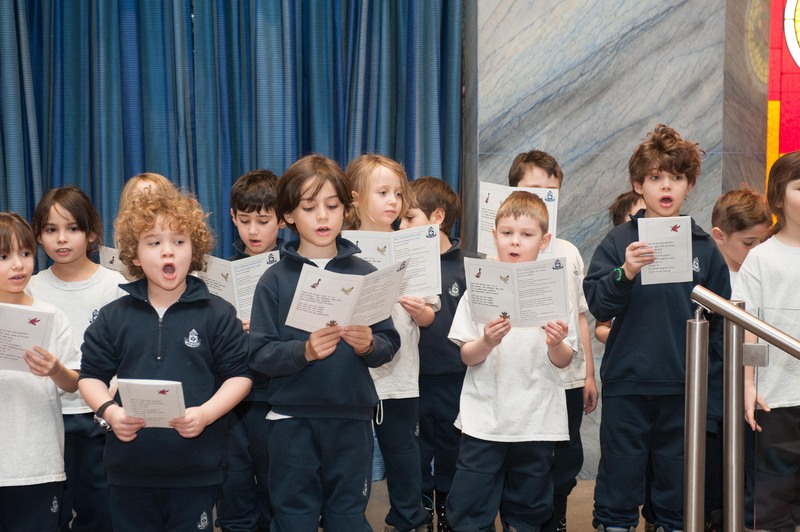 Grade 1 students are taught Quebecois songs en français and get the opportunity to sing in front of their peers in the other Montreal Jewish day schools. 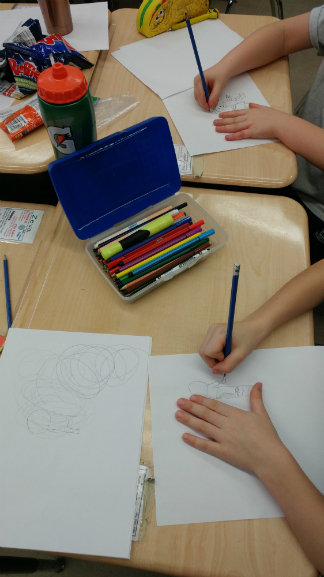 In order to help grade 3 students with their French writing skills, we offer the Jeunes auteurs program. 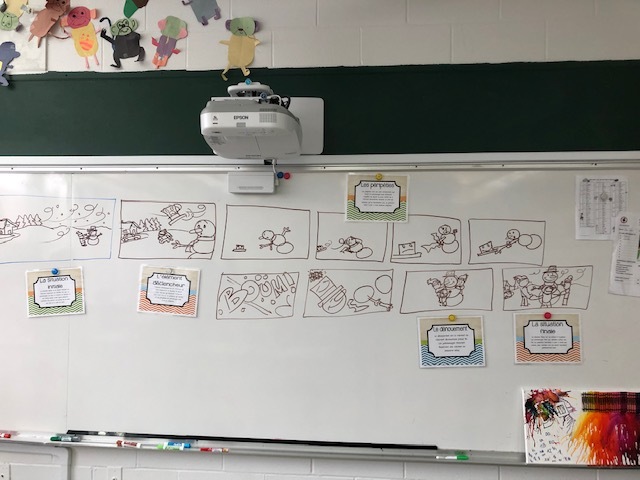 This program provides students with the opportunity to meet French authors who guide them through the writing process and help them create their own class book. 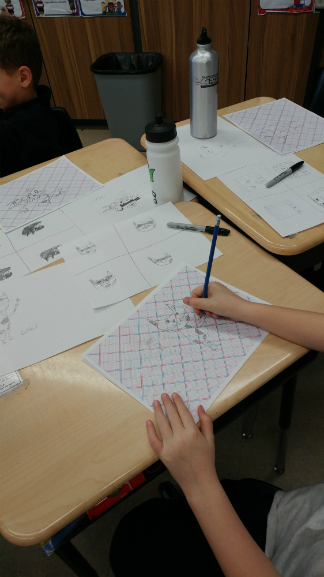 In order to help grade 3 students with their French writing skills, we offer the Jeunes auteurs program. 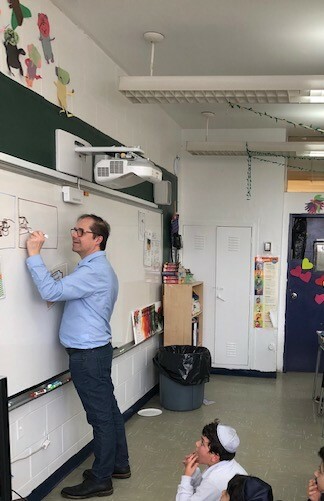 This program provids students with the opportunity to meet French authors who guide them through the writing process and help them create their own class book. The Zimria is entering its 36th year. 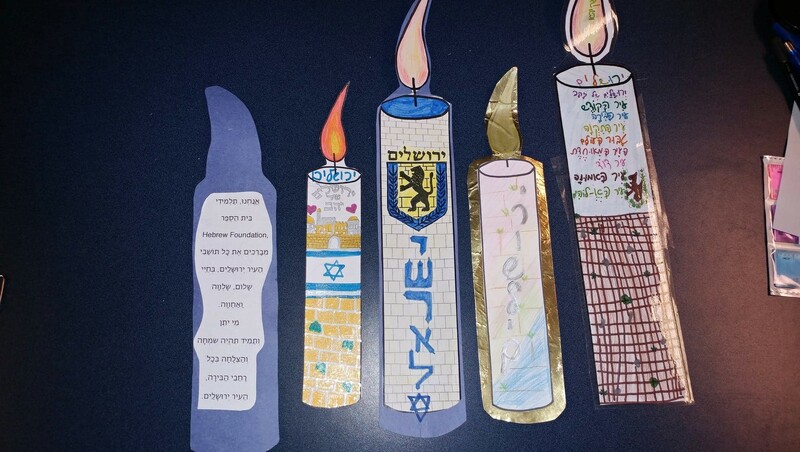 Every March, Grades 4 through 6 students from Montreal’s Jewish day schools perform Jewish-heritage songs in Hebrew, Ladino and Yiddish, based on that year’s theme. Le concours d’art oratoire is a public speaking contest for grade 5 students in French. Students prepare speeches based on themes that are chosen by their school and all join together in an inter-school contest to watch their peers and listen to their incredible ideas. 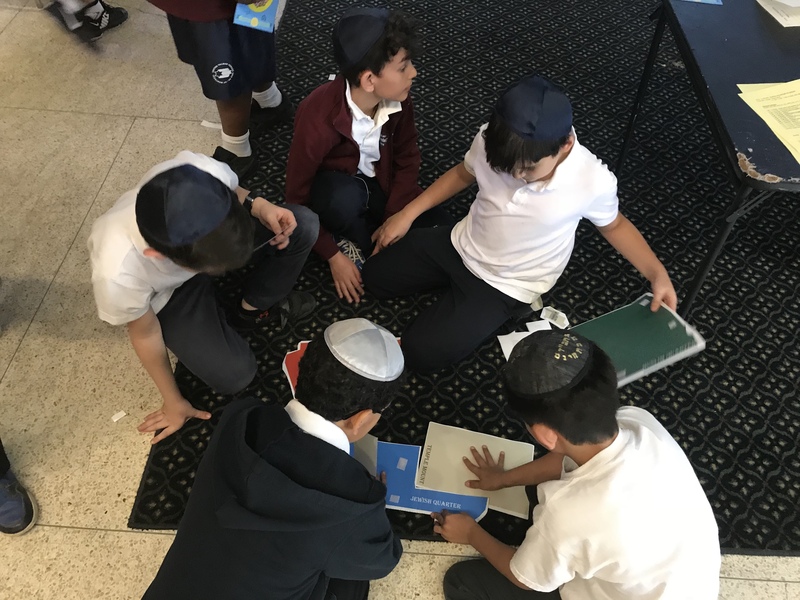 To help Grade 6 students in many of our day schools learn more about Herzl and his influence on the founding of the State of Israel, we created a program focused on his vision and legacy. 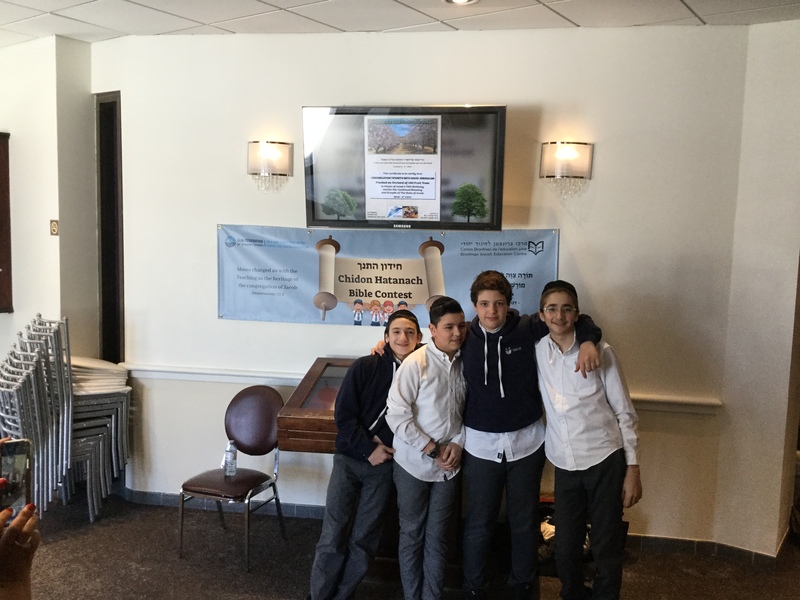 The program was the culmination of lessons in class about Herzl. The students were divided into small groups where they were tasked with one of the following: 1) building their ideal society; 2) designing what they imagine would be the “perfect” school; 3) taking responsibility for a Kibbutz budget and making decisions about what to prioritize and 4) creating useful inventions. 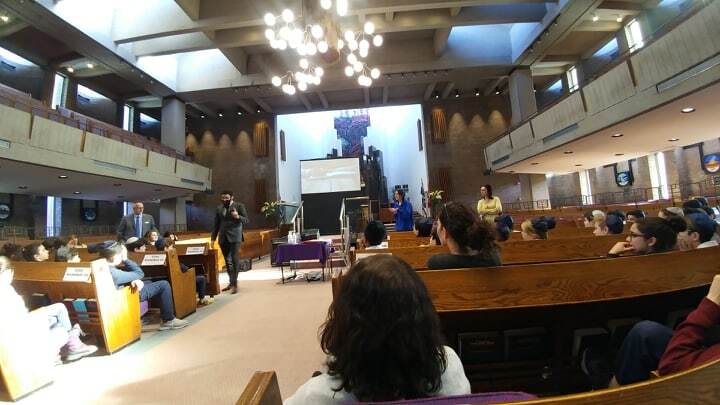 To pull the learning all together for the students, the Shinshinim from the Israel Engagement Initiative of Federation CJA, presented a short interactive play on Herzl. The Concours de Lecture, a friendly inter-school French literacy event is held annually at the Gelber Conference Centre. Two hundred Grade 2 students from seven schools attend the event. The event involves playing fun games that target reading and spelling. Yom Yerushalayim is a celebration of the city of Jerusalem. 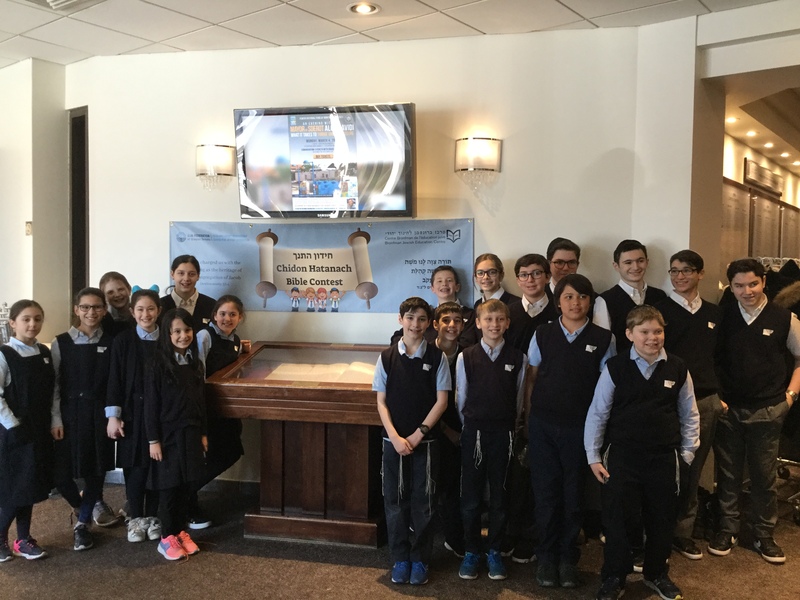 Grade 4 students from Montreal’s Jewish day schools unite to participate in a variety of activities that celebrate different aspects of Jerusalem and its culture, including its basketball team, the famous menorah and the Machane Yehuda marketplace. The program ends with all the students joining together to sing songs about Jerusalem. Yom Yerushalayim is a celebration of the city of Jerusalem. 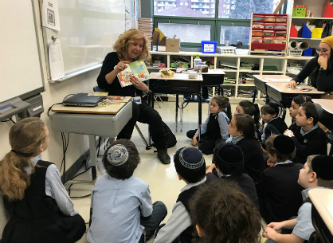 Grade 4 students from Montreal’s Jewish day schools unite to participate in different activities that celebrate different aspects of Jerusalem. At the end of the program, students join together to sing songs about Jerusalem. Canadian National Bible Contest is open to students in Grades 5 – 11 who compete on a Regional and then on a National level. Students are tested on a specific set of chapters in the Bible that they study. This program offers students the opportunity to meet with their peers from Toronto and other Canadian cities at the National competition. 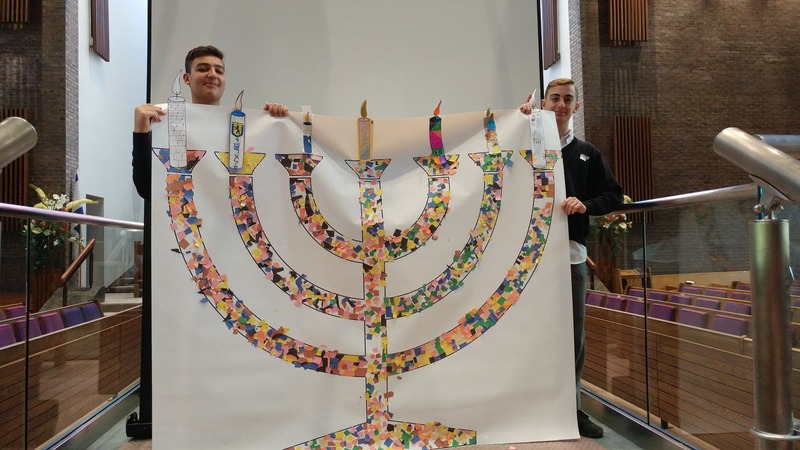 Students in Grades 9-11 have the chance to represent Canada in the International Bible Contest, held annually in Jerusalem on Yom Ha’Atzmaut. The journée d’improvisation brings students in grade 6 from all the elementary schools together to improvise scenes in a fun setting, while practicing their French. 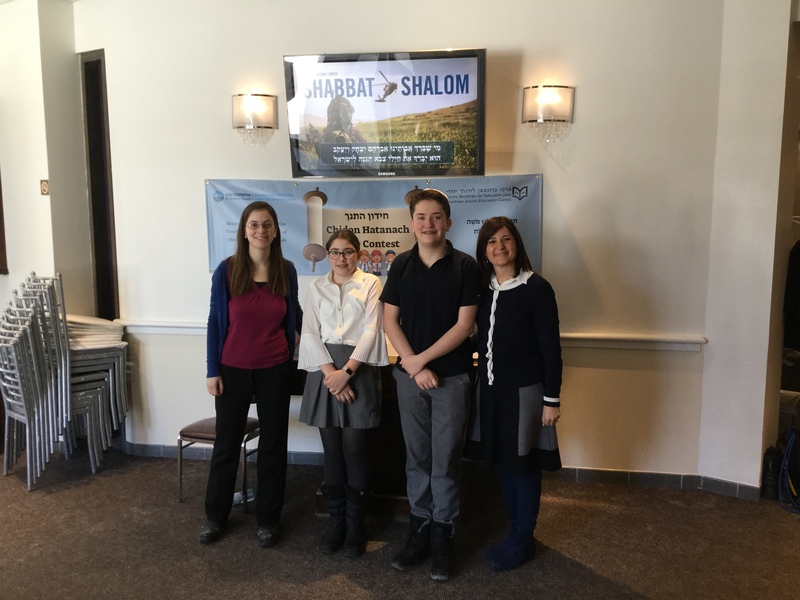 Moot court is an annual event for Grade 10 students, who argue a modern-day case using Halachic sources in front of a panel of judges at the Quebec Court of Appeal.